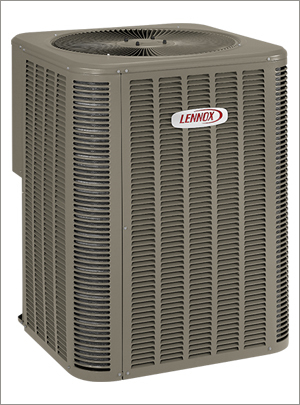 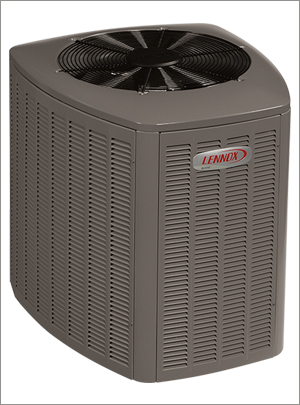 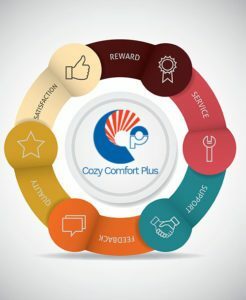 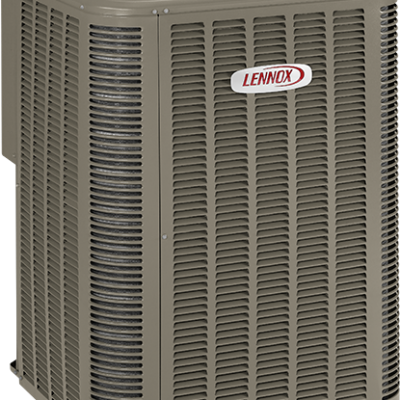 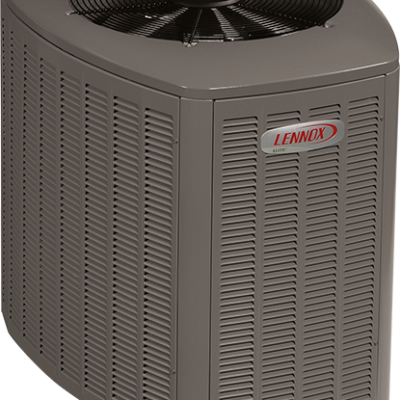 The full range of LENNOX brand Heat Pumps can be coupled with your existing A/C and/or furnace to create a hybrid heat, high-efficiency system that will save you even more money! 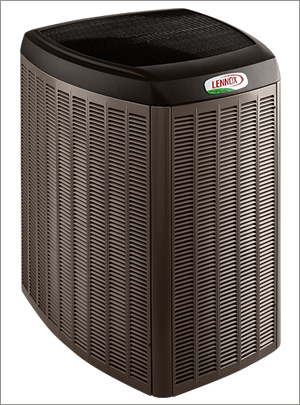 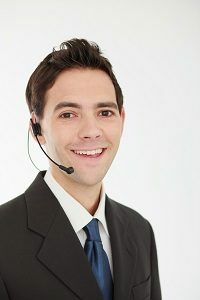 The Elite® Series for high efficiency, reliable and responsible home cooling and heating. 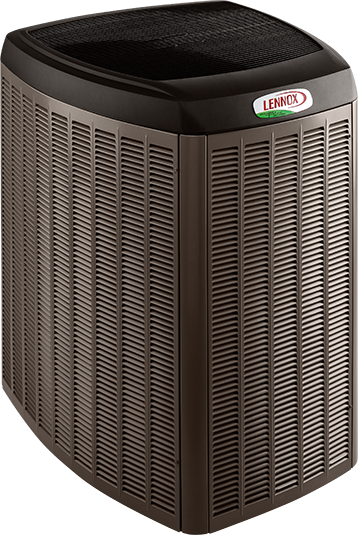 The Merit Series, for economical, environmentally responsible home cooling and heating.